NUFC set to make ‘£8.5m’ move for ex-Man City star? Pinch of salt alert.. – NUFC blog – Newcastle United blog – NUFC Fixtures, News and Forum. 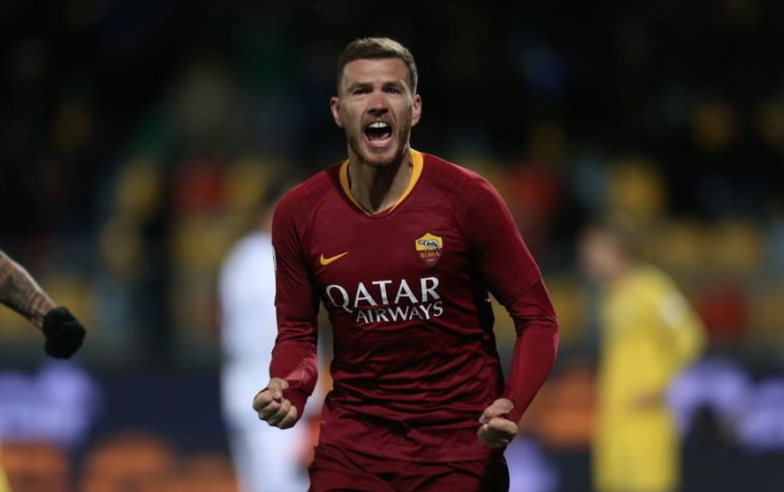 According to Italian outlet Tuttomercatoweb, Newcastle could make a £8.5m move for former Man City striker Edin Dzeko this summer – although this report feels like one to file under the ‘pinch of salt’ section. He has been prolific for AS Roma – scoring 85 times in 170 appearances – and looks likely to leave this summer while the Serie A side can still get a fee, however a 33-year-old who’d demand big wages looks anything but the sort of player Ashley would allow Benitez to bring in. A £8.5m fee may not seem much – being almost half Rondon’s potential release clause this summer – but his re-sale value would be next to nothing and he’s said to be Roma’s biggest earner on £75,000 per week. He’ll be a player Rafa knows well, being an experienced goalscorer he’d no doubt love to have in his ranks on Tyneside, but it’s a deal that just seems so unlikely under Ashley.